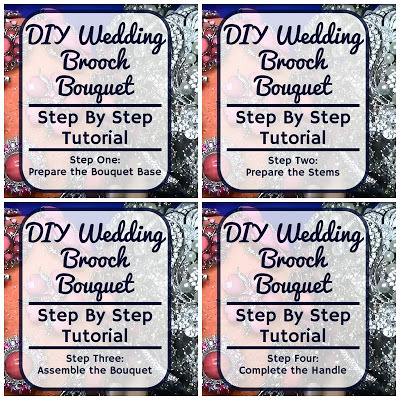 This post is outdated – there is a new step by step video tutorial available now. Check out this post to see it. 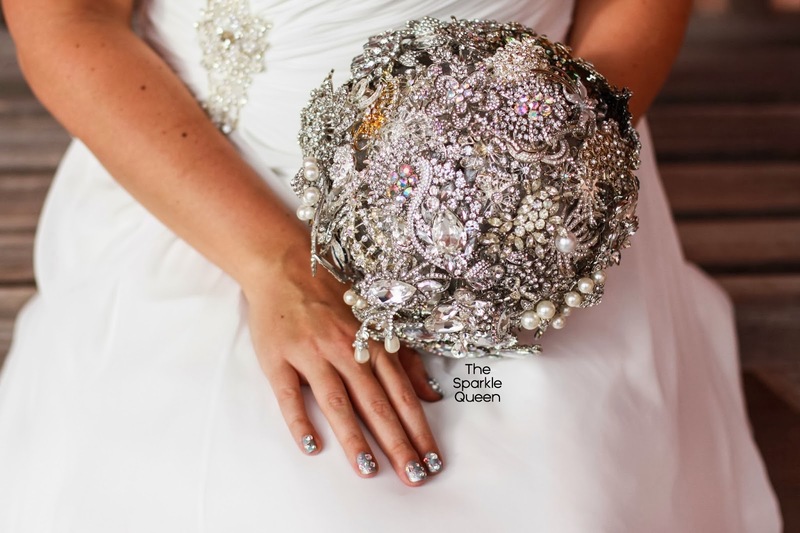 Originally, I had shared my brooch bouquet that I made for my wedding in this post, featuring a glimpse of my wedding. And read the blog post here. 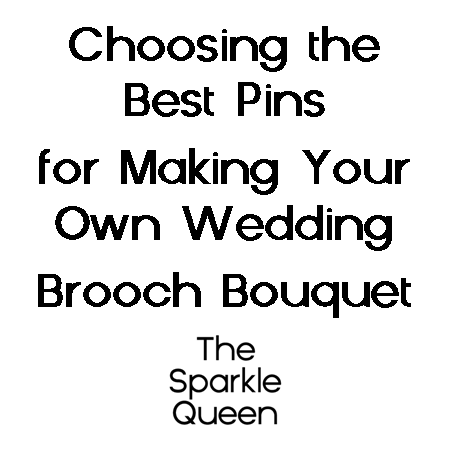 Make sure to subscribe to my YouTube channel, I’ve got another video in the series coming out soon that will be going over what I did as the base of my bouquet in more detail. This was very helpful to see! Such great ideas!! Thank you for sharing. Where did you get your jewelry from? Hi Shevy – that's difficult to say. I started collecting pins and jewelry months in advanced. Some was from local thrift shops, others garage sales, and a fair amount on Ebay. There is plenty of vintage costume jewelry to get, but if time is on your site, lots of the Ebay sellers from China have some great options and are usually fairly cheap. Hope that helps get you started!